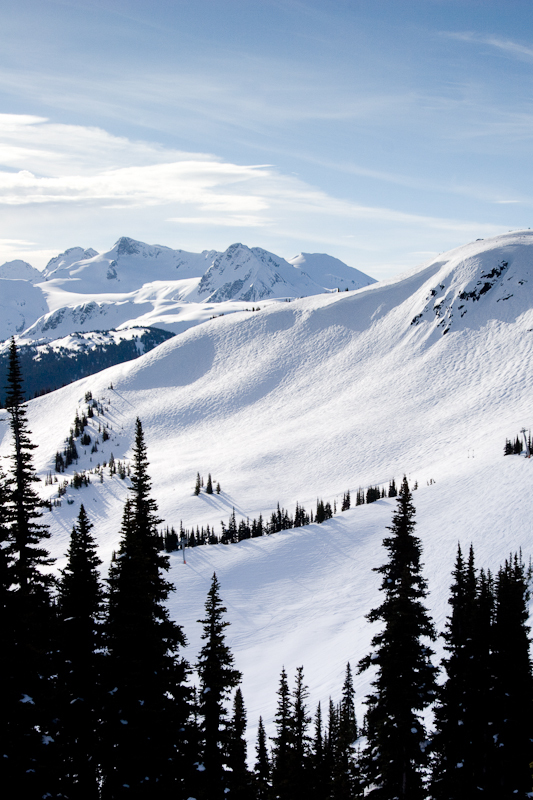 Blog: Whistler Property Sales This Week. Whistler Property Sales This Week. 11 sales this past week. Two over the $2million mark. Some very savvy buyers and motivated sellers are making up the bulk of the sales in Whistler. With a record winter in the forecast, and a ton of post Olympic buzz and media hype about La Nina, I expect a busy season in the Real Estate market.